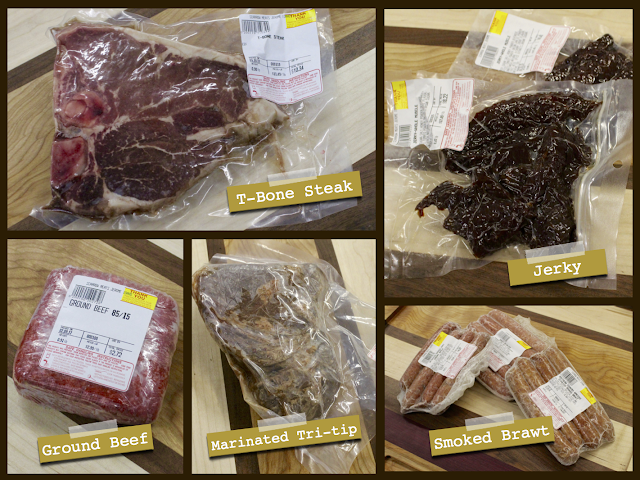 SCARROW MEATS is a locally owned and operated meat processor in Magic Valley, Idaho. Not only do they provide excellent quality meats, they guarantee everything they sell. You can visit their retail store located in Jerome, or order online at scarrowmeats.com. The Jerome Farmers Market had the opportunity to visit their business last week. 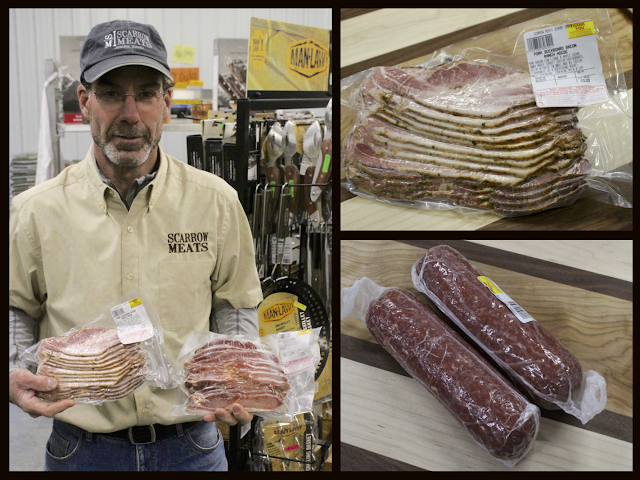 Don Scarrow (pictured above), founder and owner of Scarrow Meats gave us a tour of the business. We were very impressed with the cleanliness of the shop and the attention to detail that was put into every cut of meat. 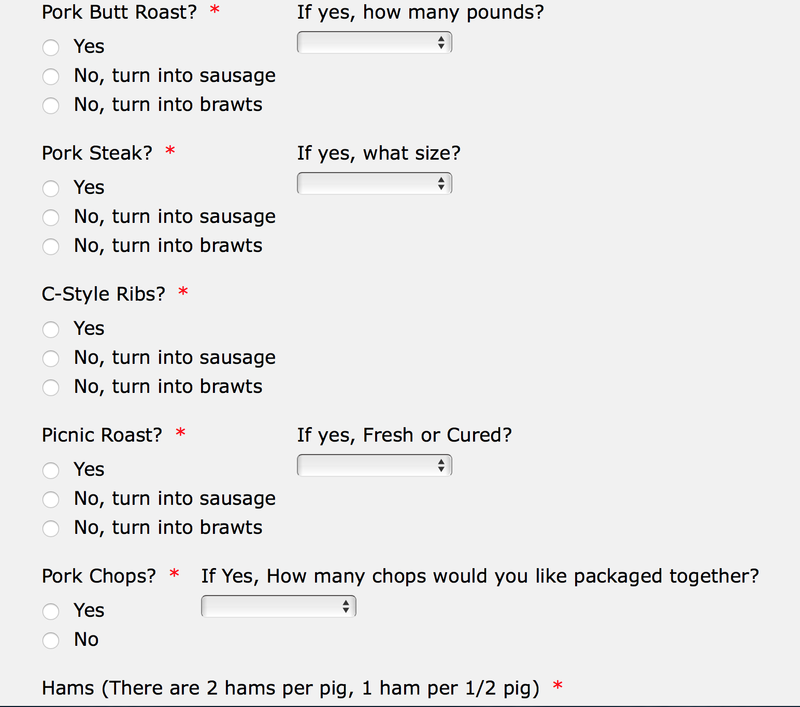 They have a great website dedicated to informing their customers about their process and all the different cuts of meat. They have regular cut meats as well as many custom cut, flavored, marinated and packaged meats. Below are a few examples of what they sell. 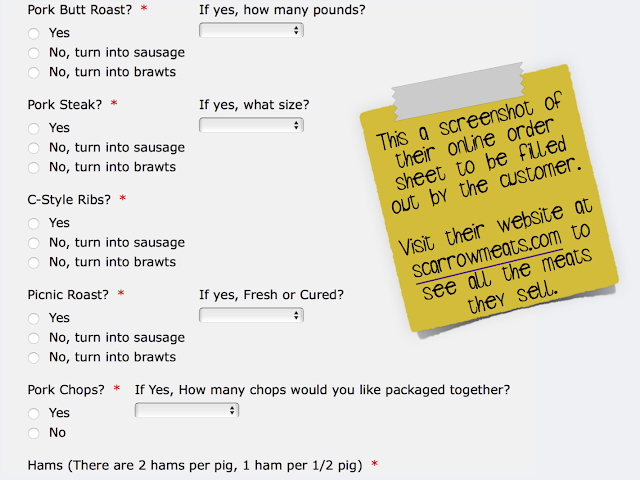 One of the most exciting things about Scarrow Meats is the opportunity for the customer to order online at scarrowmeats.com. Home delivery and retail store in Twin Falls coming soon!